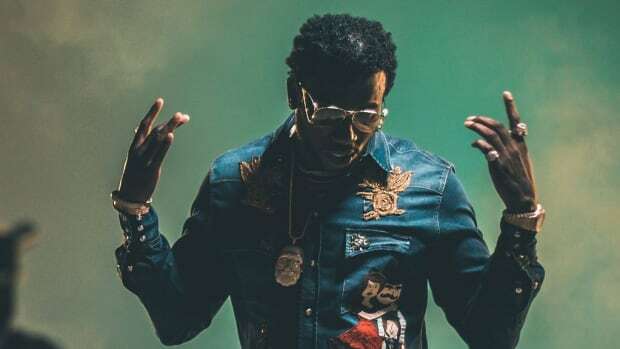 Less than one week after Gucci Mane released his second project of the year, Woptober, the veteran rapper has already announced a third project, The Return of East Atlanta Santa, due this winter. 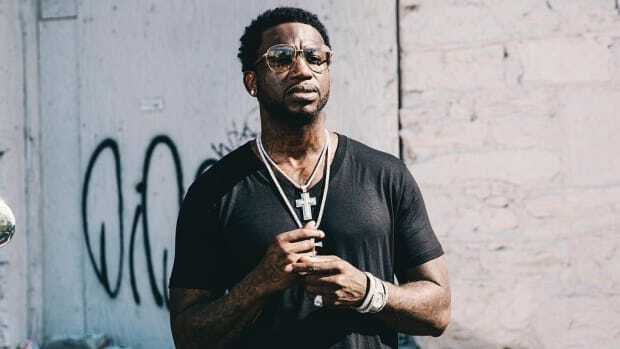 The project will be the third installation in Guwop&apos;s East Atlanta Santa set, following EAS2, which was unveiled during his 2015 prison bid. 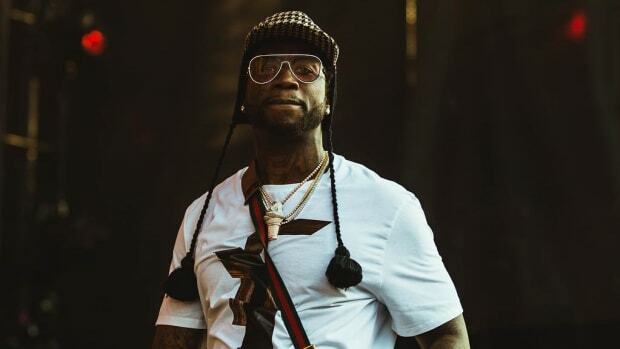 This means The Return of East Atlanta Santa will be Gucci&apos;s third full-length project in less than six months. For Gucci, this isn’t a new tactic. 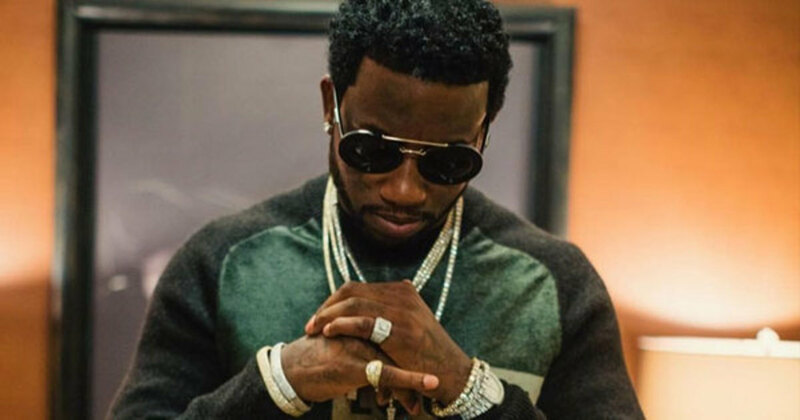 The Trap God has always flooded the market with new music, so dropping three projects in such a short span of time is consistent with his M.O. The dedication to his craft is strong; even while locked up, he wrote lyrics based on descriptions of beats that producer Mike WiLL Made-It had texted him. But, the buzz surrounding Woptober was significantly less than Everybody Looking, and sales reflect that fact. 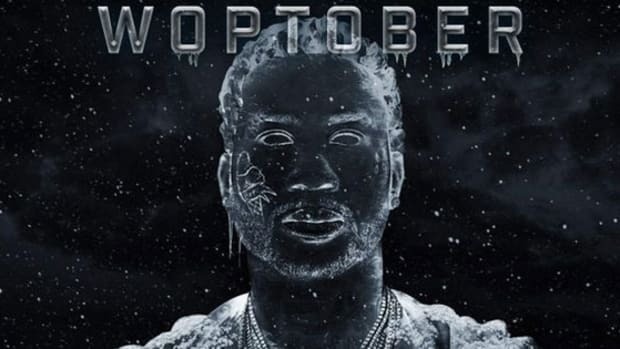 According to HitsDailyDouble, Woptober is on pace to move only 17k-20k (reflecting stream numbers only as the project wasn&apos;t available for sale), less than half the 43k units moved by Everybody Looking. At this rate, it&apos;s fair to wonder: how will listeners receive the third album? 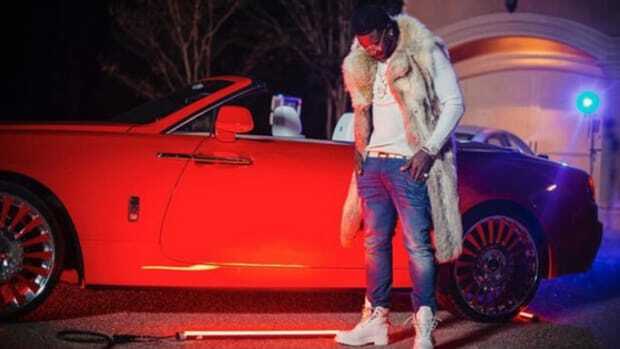 Oversaturating the music market is an approach many artists take, and while many, including Guwop, have been successful, is it really working in his favor? Sure, striking while the proverbial iron is hot to take advantage of the current spotlight is important, but it shouldn&apos;t come at the expense of keeping fans stocked with new songs that all follow the exact same formula. 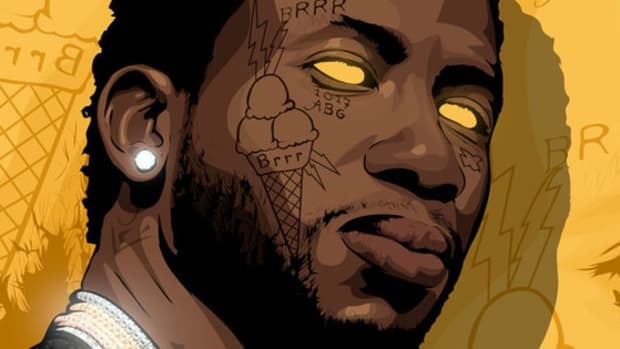 As we move further away from the pinnacle of hype that surrounded his release from behind bars, though, it&apos;s clear Gucci would be best served to support the material he has released in the form of touring, while also drumming up additional excitement for future music by taking away the expectation that similar projects will continue to drop every few weeks. 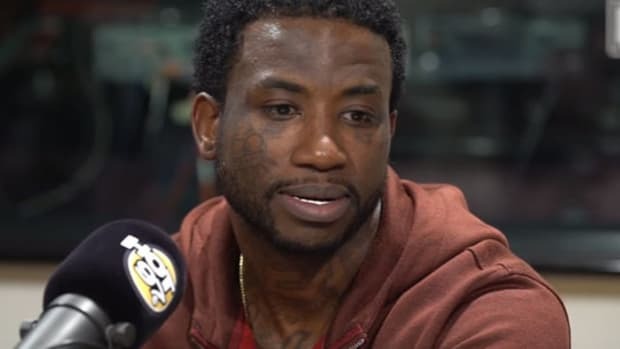 How can I be truly excited for The Return of East Atlanta Santa when I&apos;ve barely had a chance to sit with Woptober? 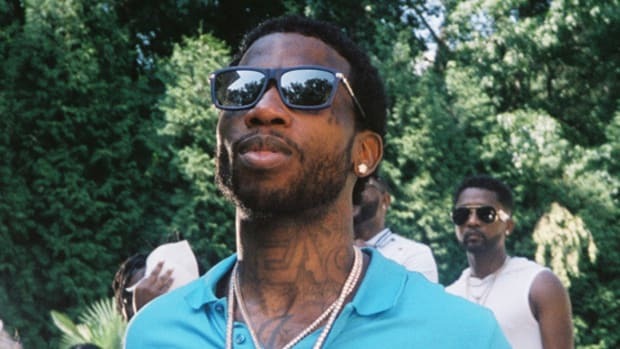 Waiting isn’t a method he’s used to, but maybe it’s time Gucci switched up his strategy.